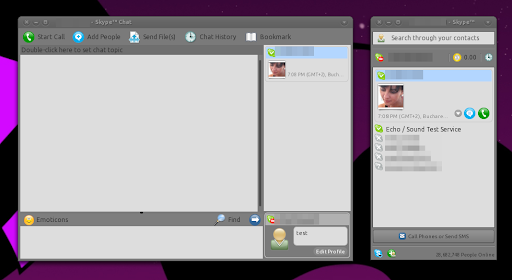 After more then a year since the last beta, a new Skype beta version has been released today: 2.2 beta. 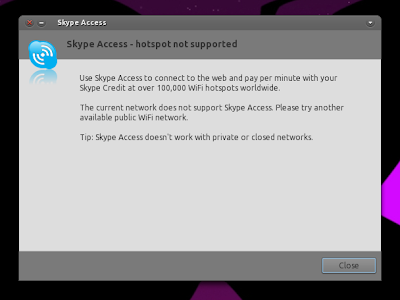 Skype 2.2 beta brings "Skype Access" support which you can use to connect to "over 500,000 WiFi hotspots worldwide using your Skype Credit", improved audio and video quality. you can now receive a second call while a call is ongoing; you can hold and answer it or join the two calls into a conference call. Well, it's not really what I was expecting after a year of development (in theory anyway) but unfortunately since Skype is not open source, the community can't help. I don't use Skype so I can't really tell if the audio and video quality improved substantially so if you use Skype, let us know in the comments!